The biggest cricketing event of Pakistan Cricket Board (PCB) is going to be held next year 2017 i.e. Pakistan Super League 2017 a.k.a. PSL 2017, also called PSL 2 or HBL PSL 2017. 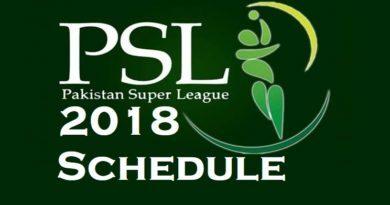 This will be the second season of Pakistan Super League which will be played in the United Arab Emirates (UAE) for all group stage matches and it’s expected that final match might be played in Lahore, Pakistan. PSL 2017 will feature five teams i.e. Islamabad United, Karachi Kings, Lahore Qalandars, Peshawar Zalmi and Quetta Gladiators. The PSL 2017 Player Draft has already been done last month October 2016. Pakistan Super League 2017 will be a conventional T20i tournament similar like other Cricket Leagues i.e. IPL, BPL, CPL, BBL etc. 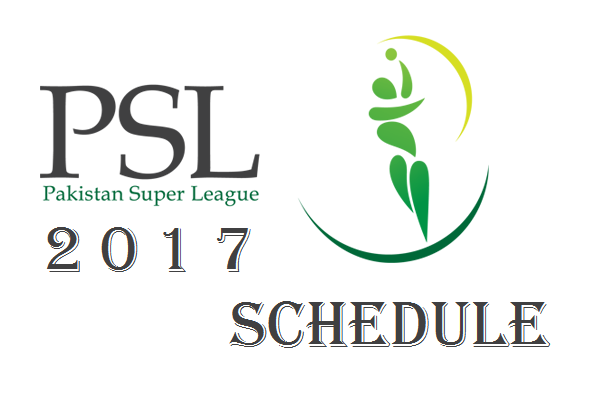 Check out official news, information and details related to PSL 2017 Schedule, Time Table, Fixtures, Venues and Live Stream Link. 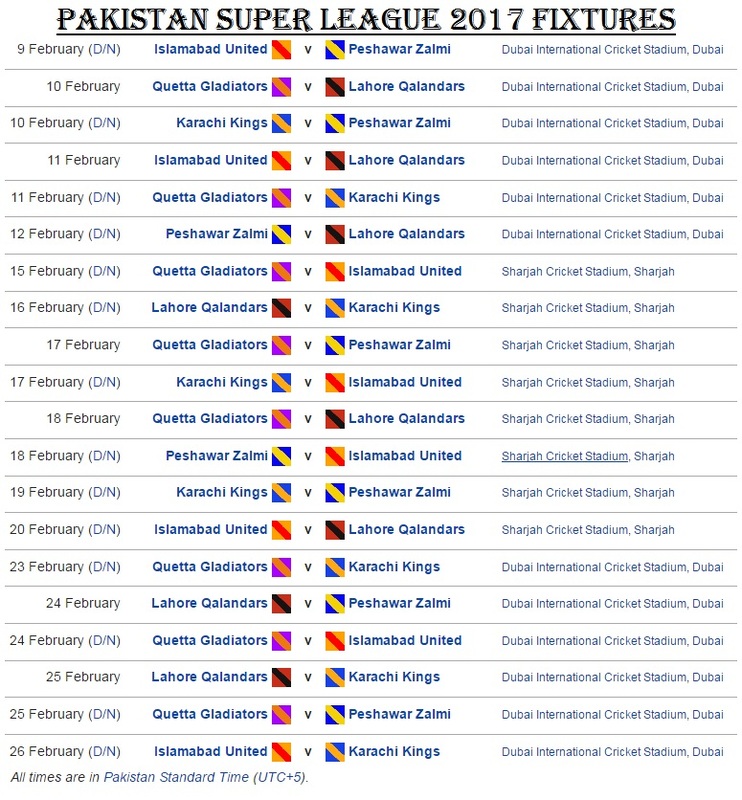 As per the official PCB announcement, the second season of Pakistan Super League i.e. PSL 2017 will be held in United Arab Emirates (UAE) between 9th February 2017 to 7th March 2017. The PSL 2017 Player Draft for the second edition of Pakistan Super League was held in Dubai last month 19th October 2016, in which total 414 Players including both international players and domestic Pakistani players were involved. The player draft was based on five different categories and each franchise was instructed to select maximum of seven international foreign players and they were allowed to have a maximum of 20 players in their squads. A total of 100 cricketers including 66 Pakistani and 34 foreign players were selected officially. The top five PSL 2017 teams are representing major cities of Pakistan. The inclusion of sixth team representing “Kashmir” were also a part in a talks between management and PCB officials, but this proposal was rejected in May 2016. Its expected that in a third season of Pakistan Super League 2018 (PSL 2018), there will be six to eight teams. 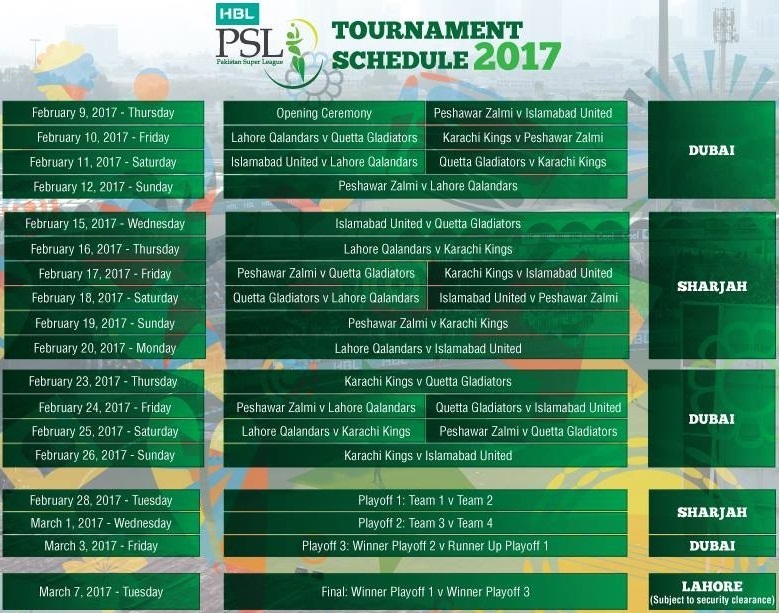 The fixtures of PSL 2017 will starts with group stage matches in which total 20 matches will be played amongst five teams, each team will play two matches with same team. The top four qualified teams will move to a playoff stage, and then final being held on 7th March 2017. PCB is broadcasting PSL 2017 matches via online live streaming, local and international viewers can Live Steam PSL 2017 via official PSL website and YouTube channel on computer, smartphones and tablets. 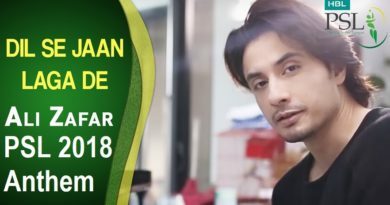 Pakistani viewers can watch PSL 2017 live via psl-t20.com and cricketgateway.pk. 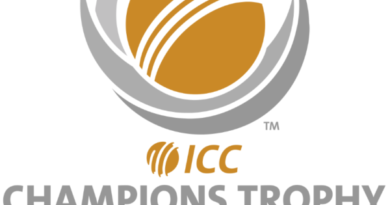 International viewers can watch via cricketgateway.com online without cable television subscription.